With just over three months to go until Dimensions Festival, the day to day breakdowns for the seven solid stages are here; with takeovers from Hessle Audio, Zeezout, Clone Records, Resident Advisor, Stamp The Wax, Metalheadz, Exit Records, Bodytonic and more hosting Dam Funk, Floating Points, Shuggie Otis, Jeff Mills, Joy Orbison, Tama Sumo & Lakuti, Willow and over 100 more names. Taking place at the end of summer between 30th August – 3rd September in it’s idyllic abandoned fortress spot, Dimensions is the unmissable festival of the summer. We had the chance to ask to both Dimensions artistic directors what their go-to sounds where. This is a record that hasn’t left my bag since I got a copy back in the early 2000s, although I rarely get to play it. So finally hearing Tikiman & Scion perform it on the Mungo’s Hifi system back in 2013 (I think!) was a spiritual moment. Theo Parrish 2012, the first year of Dimensions in The Void. Couple that with Larry Heard playing his first live show in 25 years five years later and it’s an obvious but essential one for this list! This is the Jazz Cafe Mix. Another seminal record (which finally got a reissue this year) – Helena Hauff closing out the Moat in 2016 with this was perfect! I think it was Surgeon that opened his set with this in the Moat one year although my memory fails me a little bit on the year! Classic Mills, completely timeless and emotive techno. We have a real soft spot for Mim, she’s a bundle of energy and a ray of sunshine, and so to finally get her to the festival was a great moment for us. This album was of course, produced by Maurice Fulton, and this year, finally (!) he makes his debut at Dimensions. One of my favourite tracks from my favourite Amp Fiddler album, (Waltz of A Ghetto Fly) I’m a huge Amp Fiddler fan and having him perform on the beach this year is going to be very special. Stone cold Dimensions Festival classic. I have heard this one played by multiple DJs at the festival over the years and it always causes chaos in the crowd. Both sides of this Midwest Advocates 12″ from Pittmann are killer. Mad instrumental track off his classic Inspiration Information album. One of the live acts Im really looking forward to checking this year. I wanted to include this one as people may not realise they played Dimensions and I hope shows the eclectic range of music at Dimensions. If its good music it could be at the Festival. The Internet played a number of years ago before they blew up and became mainstream successes. 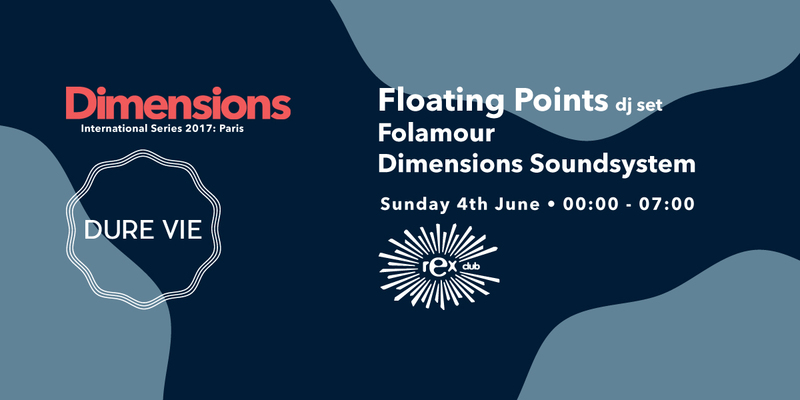 Dimensions is a festival based in Croatia and its important to us to try and shine a light and support the local scene. 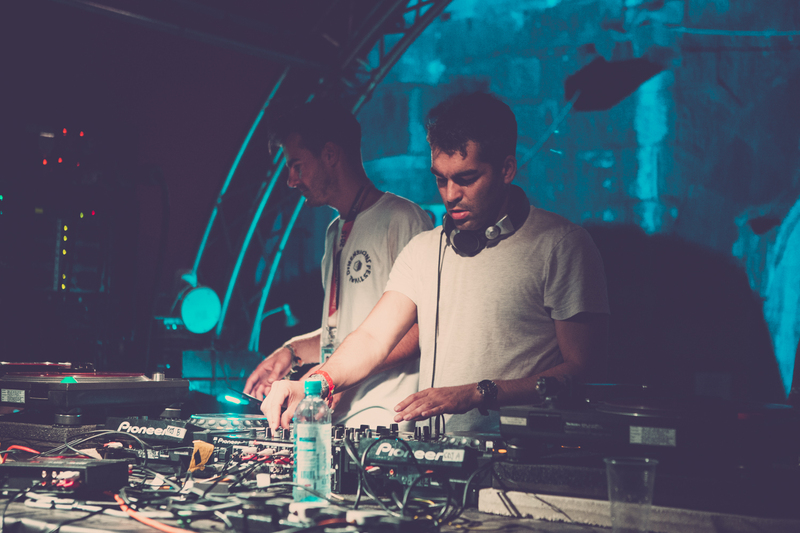 Cuisine Dub is a brilliant Croatian Producer we are really excited about and has performed at the Festivala number of times. We have a special booking budget for local talent that aims to support the local scene. Something important to us as a Festival.